The pre-school years are unquestionably the most productive of a child’s early education. Learn more. Committing to having your child attend pre-school every day on time. If your child is reluctant to come to school, be sure to communicate this to the teacher. Together, you can make plans to address the concerns of your child. Make sure your child has a daily predictable routine, including a routine for bedtime and waking up in the morning. Be sure to allow enough time for the routines so that you and your child do not feel rushed. Have your child get a good night’s rest to make sure he/she has enough energy to participate in classroom activities. Remember, by bringing your child to preschool every day, you are helping to ensure that he or she will live up to their full potential and become a successful lifelong learner. Strong evidence shows us that more time in quality early childhood education is associated with positive outcomes for children, especially for disadvantaged children. Little White House Learning Center located Milford CT has over 50 years experience in quality childcare. We provide a safe, loving, and nurturing environment for children 6 weeks to 8 years. We encourage all children to be creative, inquisitive, and social learners. At Little White House forms a partnership with the parents to provide the best care and educational experience possible. We believe it is a priority for each child to have healthy self-esteem and to be able to express themselves as an individual. Our Infant, Toddler and Pre-School programs are geared toward their specific age groups and individual developmental needs. 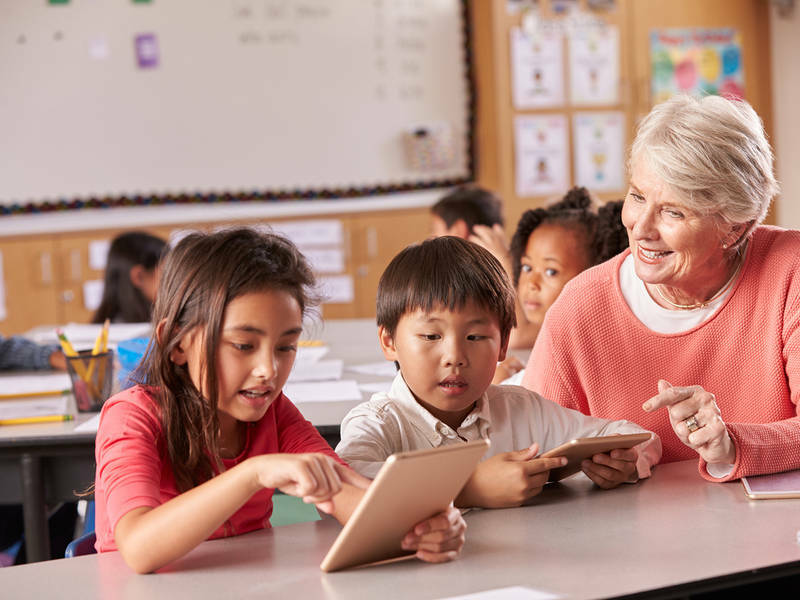 Curriculum is enhanced by incorporating Connecticut Early Learning & Development Standards (CT-ELDS). Linda Ferranti of Little White House Learning Centers of Milford stresses the lifetime benefits of quality early childhood development. Linda Ferranti, owner of Little White House Learning Centers of Milford stresses the lifetime benefits of a quality early childhood development program. A well-known study performed by HighScope Perry Preschool Study, https://highscope.org/ found that individuals who were enrolled in a quality preschool program ultimately earned up to $2,000 more per month than those who were not. Young people who were in preschool programs are more likely to graduate from high school, to own homes, and have longer marriages, according to the study. “These numbers while certainly significant to consider are simply an indicator of how potentially beneficial early childhood education can be. Our goal is provide loving nurturing bonds that will foster and challenge your child’s development. We focus on areas such as gross motor skills, language development, and social development.” says Linda. According to Linda, Little White House strives to provide a safe, loving, and nurturing environment for children 6 weeks to 8 years. “We encourage all children to be creative, inquisitive, and social learners. Creating and continuing a partnership with the parents to provide the best care and educational experience possible. We believe it is a priority for each child to have a healthy self-esteem and to be able to express themselves as individuals. A typical day for your toddler is filled with a variety of activities to keep them stimulated and engaged” says Linda.